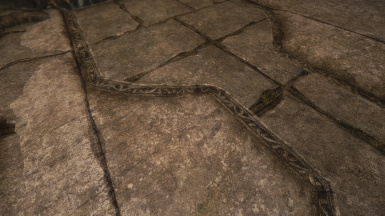 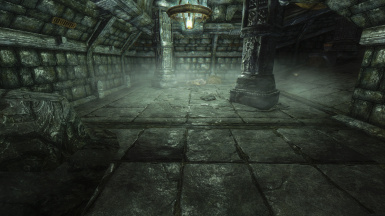 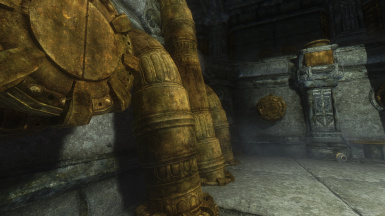 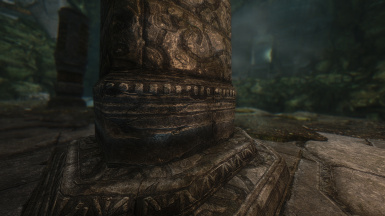 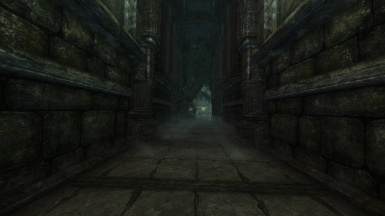 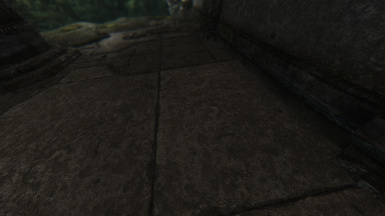 2K resolution, completely vanilla friendly HD retexture of the Dwarven/Dwemer Ruins tileset. 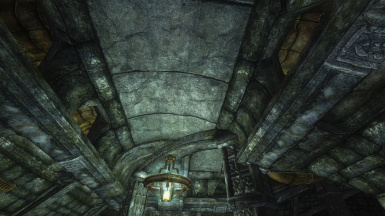 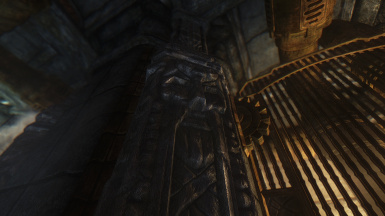 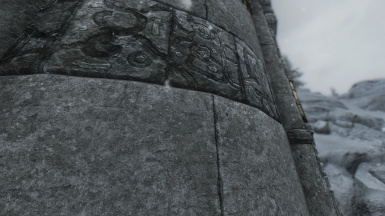 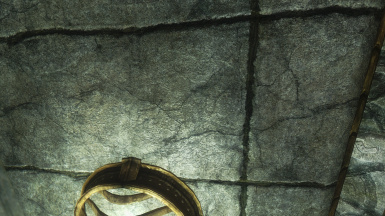 Markarth-specific textures are not affected. 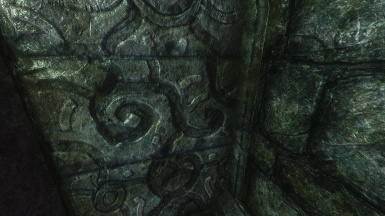 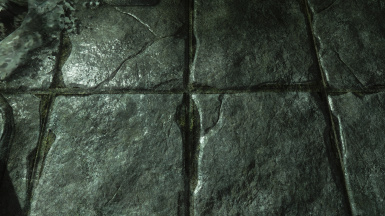 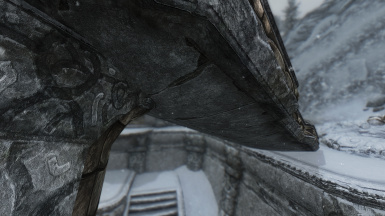 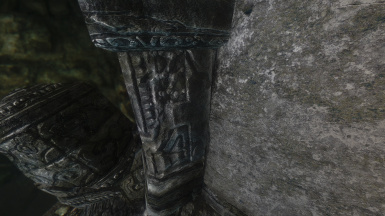 Solstheim-specific marble variants are also not affected. 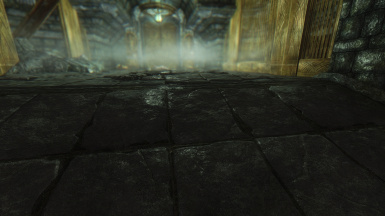 I had this project sitting on my hard drive since 2015 but only decided to finish it now. 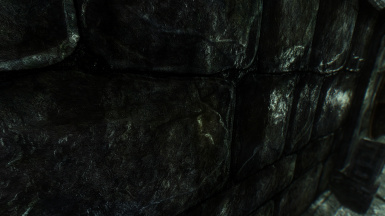 Disclaimer: Screenshots were taken with TrueVision ENB enabled.